South Korea’s beauty and wonder can call any world traveler to their border. They have much to offer in a small space that is surrounded by water on all but one side and contains two islands. This East Asian peninsula borders North Korea and is densely populated in urban areas. South Korea is a mountainous country with little low-lying areas. The weather varies by season, but they have long winters, short summer, spring, and fall. When visiting, choose the season that you would like to experience and plan accordingly. Expect lots of snow or rain and, at its warmest, temperatures will be around seventy degrees. Trying new food is part of the reason for international travel. Do not be afraid to come out of your box and try new things, but keep in mind that the pricing in South Korea looks different than in the US. For example, 10000 Korean Won may sound like a lot of money, but that amount is only worth about $9.00 USD and one meal in South Korea will cost between 5000 to 10000 in Korean money. Do not think you have struck it rich when you convert your money because the cost in South Korea is comparable to the costs in the USA. 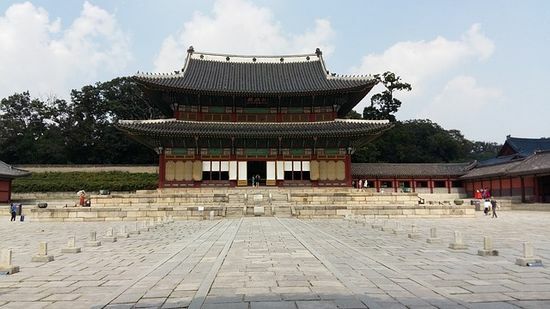 There are many things to do in South Korea, but one of the most recommended places to visit is Seoul’s four palaces. Changdeokgung, Cheonggyeonggung, Deoksugung, and Gyeonhuigung give the visitor a unique view of the country’s rich history and culture. The art and beauty of these palaces will take your breath away. If shopping is what you have in mind, then Myeong-dong is the place to see. There are a large variety of markets featuring fashion, trends, and deals. This is a must-see place if shopping is your thing. Take precautions when you travel to make sure that if there is an emergency that you will be able to easily get the treatment you require. Extra travel insurance might be a good idea, especially if you decide to visit one of the best ski resorts located in Yongpyong or any of the other amazing ski retreats. 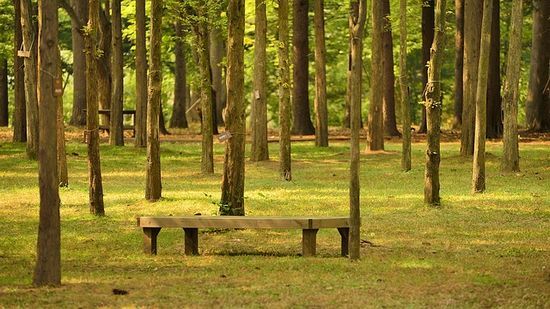 For all nature lovers, Namiseom Island is the place to see. The natural beauty of this island is refreshing and breathtaking. You also get to ride a ferry to and from the island. The island tries to be environmentally friendly, as well, which is a welcome factor for many tourists. The island is colorful and peaceful allowing for a chance to observe local plants and animals while exploring the area. Another place that people like to visit when traveling to South Korea is the DMZ. This is the area that divides North Korea from South Korea and has several viewing points so that visitors can get a rare glimpse into North Korea. If finding your zin is what you are looking for, then consider visiting The Garden of Morning Calm, with forest, walking trails, flowers, quiet waterways and more. This place is great for relaxation and a rest-filled getaway. 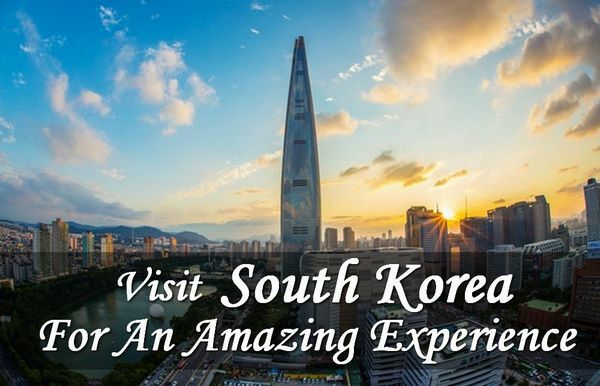 No matter what you are looking for—adventure, relaxation, or sightseeing—South Korea is one place that you will not regret visiting. If you are looking to experience international travel, start getting your paperwork and passport in order and book a vacation that can open your eyes to new culture and experiences. south korea is a lovely country and u have defined it in a very wonderful way. South Korea always fascinates me. Thank you for sharing such amazing points.